Stress is probably the number one cause of illness in our time, and our bodies are under constant threat. 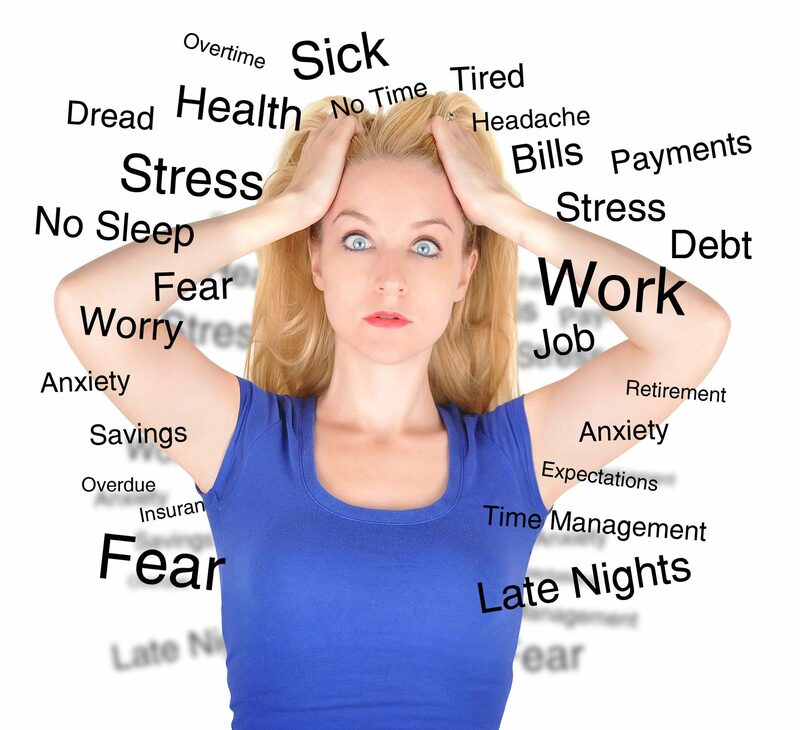 The big question isn’t are you under stress but is your body coping with it? How would you like to discover how your body is adapting to stress? Is it struggling? What are your weak areas and how is this affecting your hormones, immune system and cardiovascular system? At Nutraclin we use the Kardivar machine to test Heart Rate Variability (HRV). This test will help to show the areas you need to address and in this sense is a great preventative tool. It is a proven medical diagnostic tool that gives detailed information on how your body is dealing with stress. It will show how your heart is functioning, your autonomic nervous system and is an extremely accurate health marker. The test is painless, and simple, and just requires you to sit quietly for 5 minutes while your heart rate variability is measured. The results will show your current status on a scale of 1-10. 1-3 is in the green zone and indicates good health and ability to cope with stressors. If your reading is between 4-7 this may suggest a degree of maladaptation of your bodies regulatory systems. If your reading comes out at 8, 9 or 10 this is where your system is failing to adapt. 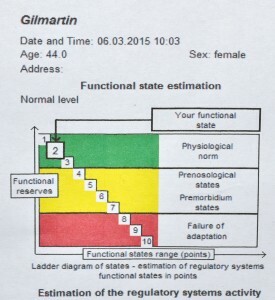 The report will also indicate whether your are sympathetic or parasympathetic dominant. This tells you your metabolic type which is a useful tool which will determine the nutritional and lifestyle protocol that may be recommended. You will receive a print out of the results as well as a full explanation and recommendations for improvement.